It's no secret that I love models. 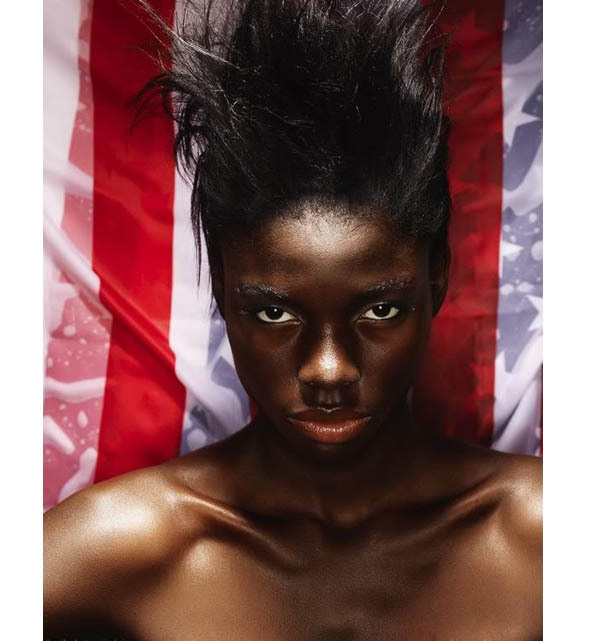 And I have a new favorite: Jeneil Williams. 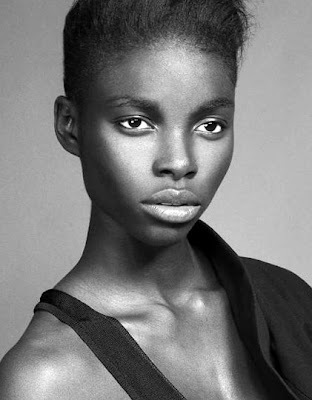 20 year old Williams was born in Kingston, Jamaica and won the Caribbean Model Search in 2005. 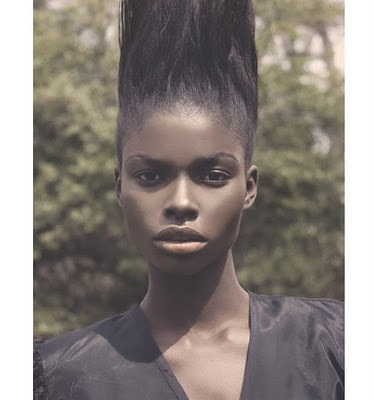 She signed with New York Models in 2006 and has bloooooown up since. Check this chick out.